Want to know what is happening in the business community. 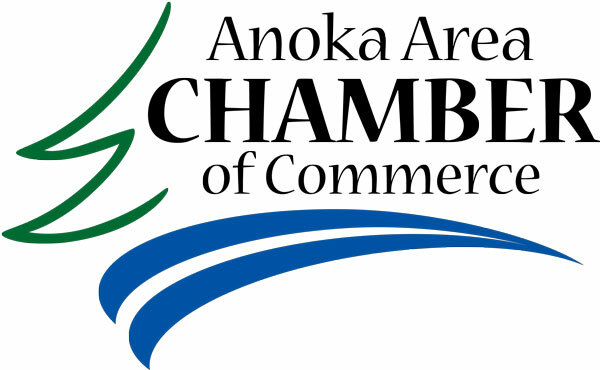 Tune in to The Chamber Report, hosted by Pete Turock, President of the Anoka Area Chamber of Commerce. Pete fills us in on the local economic climate and is skilled at delivering business related news and events.